Battleborn: New co-op FPS from Gearbox! 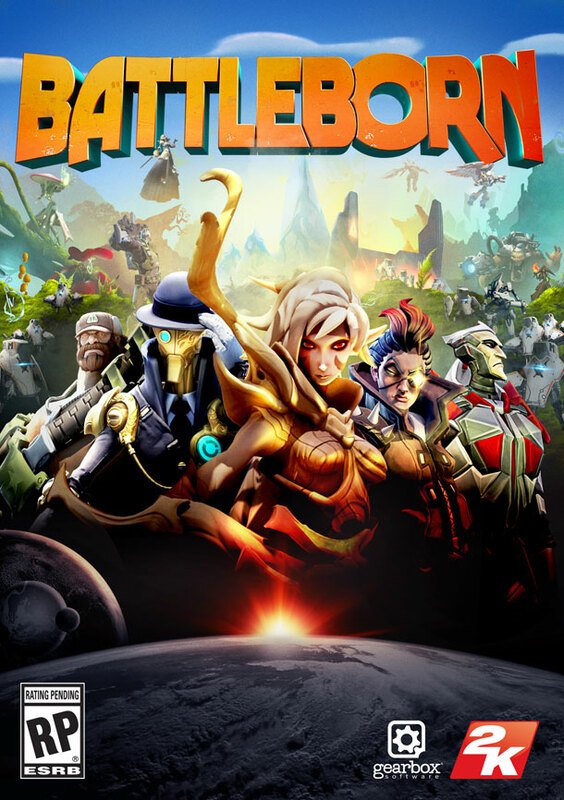 A trailer has emerged today for Gearboxes new FPS game “Battleborn”. Battleborn is an FPS that involves co-op combat. As well as this, it contains elements very similar to Borderlands (arguably the game that is Gearboxes greatest success) such as loot grabbing and other RPG elements. The game will be released on PC, Xbox One and PS4. It is not yet confirmed whether or not players of older consoles (or last-gen) will be able to play the game, which is good news for current gen and PC players, because they won’t have to worry about the game being catered to older generation consoles as well as the newer, more improved ones. The game takes place in a distant universe, with a group of heroes who are the final hope for the last star in a dying universe. An interesting premise by all means, and as seen in the trailer, the heroes all have varying weapons so variety will probably be a big factor (much like Borderlands). Battleborn has been confirmed to feature 5v5 online competitive multiplayer, as well as a 5 player co-operative mode. It was also revealed that the heroes would be memorable and unique like MOBA games such as Dota 2 or League of Legends. Battleborn is set to release in 2015 for the aforementioned consoles. I will certainly be checking this game out, it reminds me heavily of Borderlands and that has always been one of my favourite games. Gearbox have always impressed me in the past and I don’t expect them to stop now. The 5 player co-op is very appealing too, because sometimes the classic 4 player is just not enough, plus it also means more characters to choose from. Judging from the trailer, the characters shown all seemed very different to one another and equally interesting. I’m hoping that there are other characters to choose from or to be unlocked, just for added variety within the game, but it seems that it will be a success regardless. What do you think about this game? Will it be something you might be interested in? Any fan of Borderlands will probably find it interesting, due to the co-op, the RPG elements and the art style, and of course because it’s from Gearbox. Check out the trailer below!